Participants learn how to retrain their bodies and brains in ways that make daily living less challenging and more manageable. Massage therapy can be an essential tool for people living with autoimmune and neuromuscular conditions, especially when it comes to pain management. 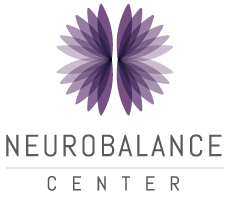 At The Neurobalance Center, we believe that therapeutic massage can be an important complement to our participants’ overall exercise, chiropractic and orthopedic care programs. We also offer two different types of acupuncture. 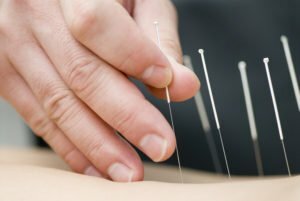 With its roots in Chinese medicine, acupuncture is best known as an alternative therapy used for pain modulation. Acupuncture therapy can be an effective means of alleviating pain linked to linked to musculoskeletal disorders. It can also be used to decrease muscle spasticity and to improve muscular function by increasing blood flow.